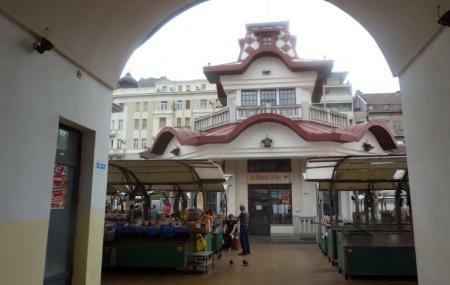 This lovely produce market is one of the best ways to check out how Belgrade lives day to day. It’s the oldest green market in the area, and a really bustling place. All the food is fresh, whether greens or meats or baked goods. Apart from the food you also get household goods, cheap clothes and homemade rakia. The architecture is surprisingly striking – a blend of art deco, neoclassicism, and Balkan. How popular is Zeleni Venac Market? People normally club together Most Na Adi Bridge and The Belgrade Fortress while planning their visit to Zeleni Venac Market. Living place full of small stands with fresh fruits and vegetables. Some sellers offer dairy products, few butchers and separete part of the market offers clothes and household products including tools, plumbing parts and electrical supplies. Open till evening, but better to go there in the morning.